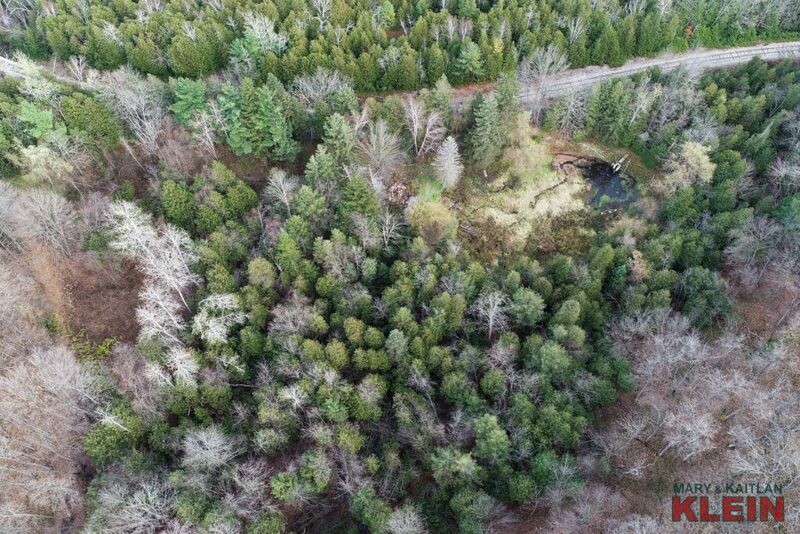 Located in a fabulous area in the Cataract this unique irregular in shape 8.3 Acre piece of land is relatively flat at the entry before sloping down through trees where a pond sits at the lowest point. 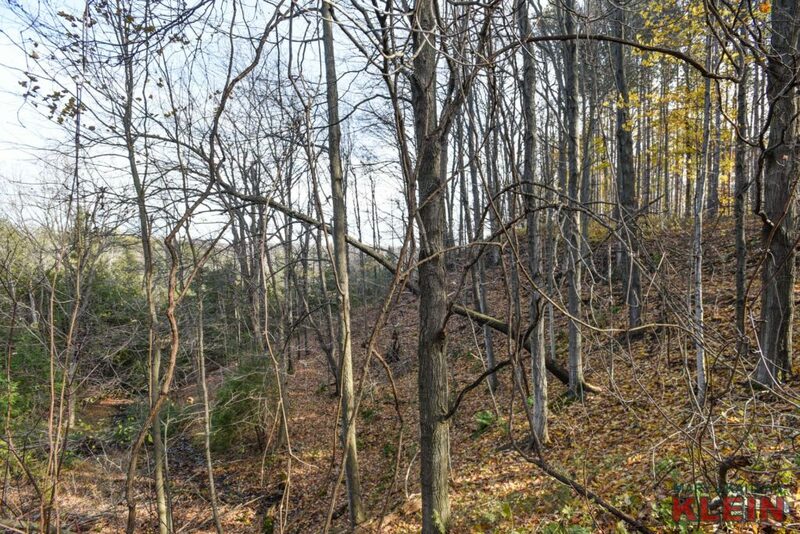 Close to Belfountain, Caledon Ski Club, Forks of the Credit, Elora Cataract Trail, Bruce Trail & MORE! 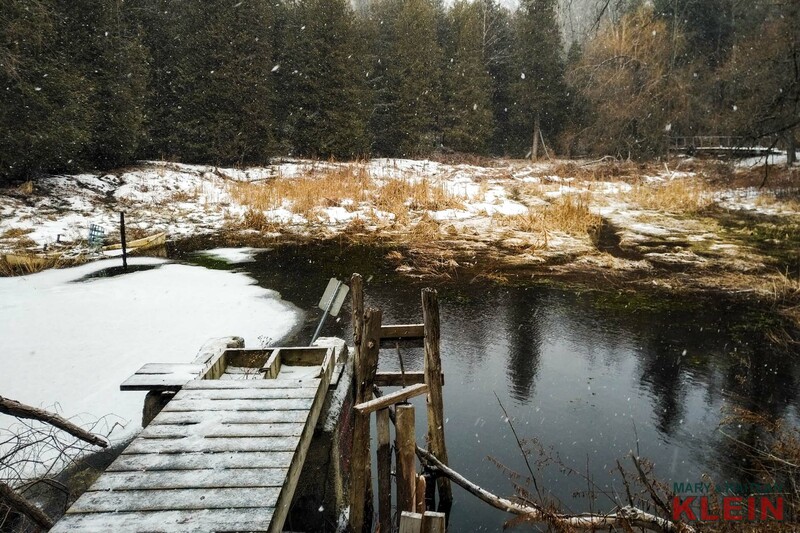 Cycle, hike or ski in the hills of Caledon while being only a 50-minute commute to Toronto. 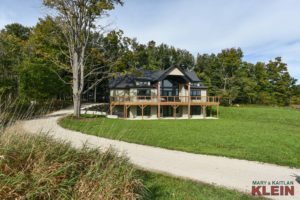 Currently, there is no approved building envelope. 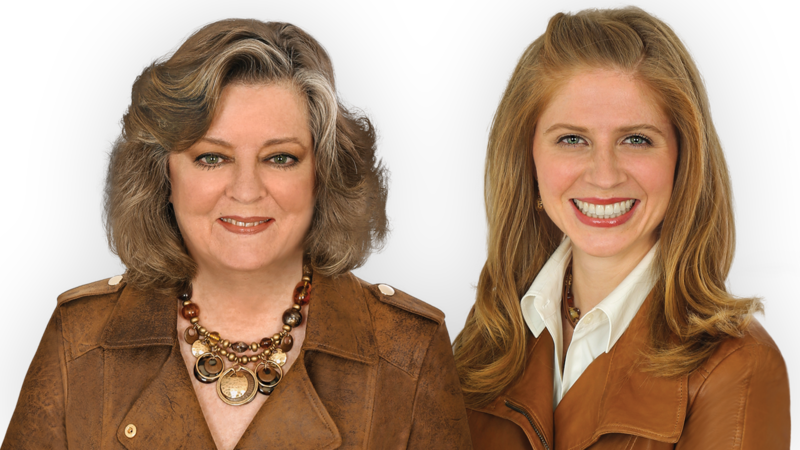 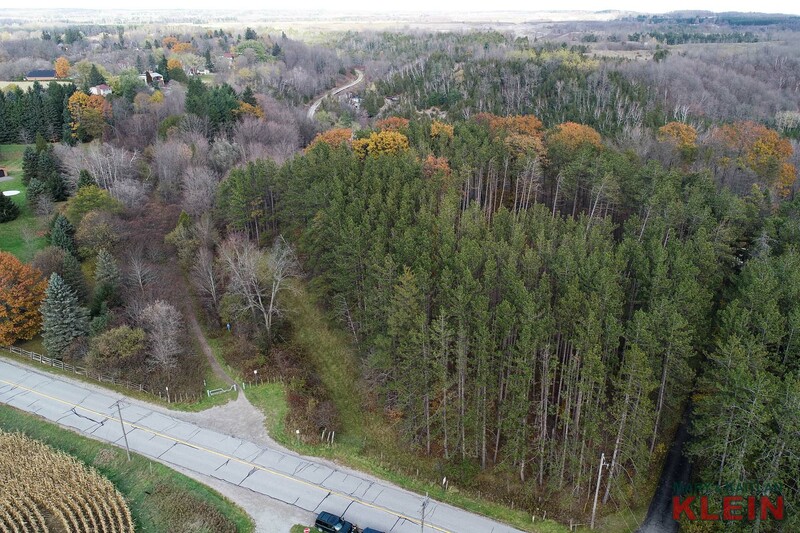 We are actively working to acquire as much information as possible from the NEC, CVC and the Town of Caledon. Buyer is to perform due diligence with NEC, Credit Valley Conservation and Town of Caledon.  Property is HST applicable. 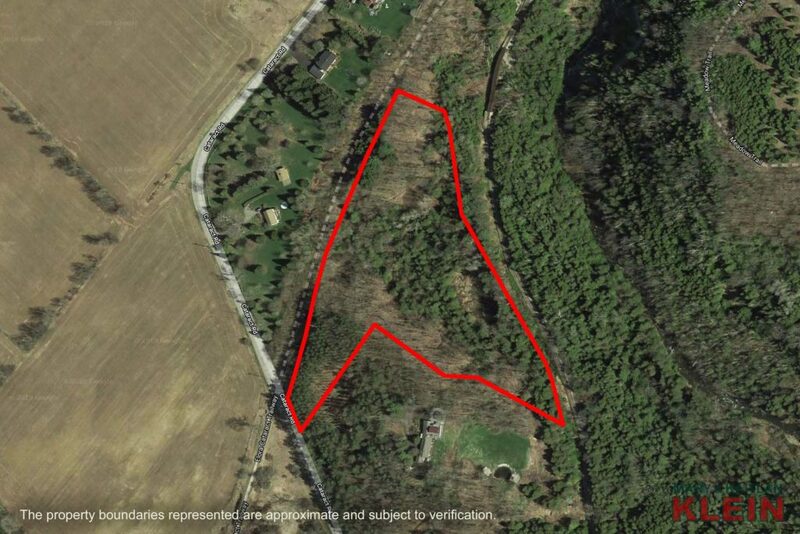 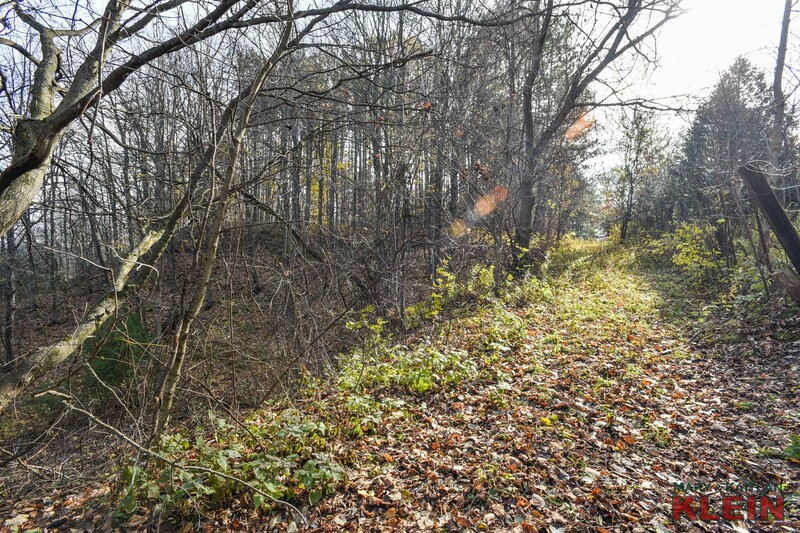 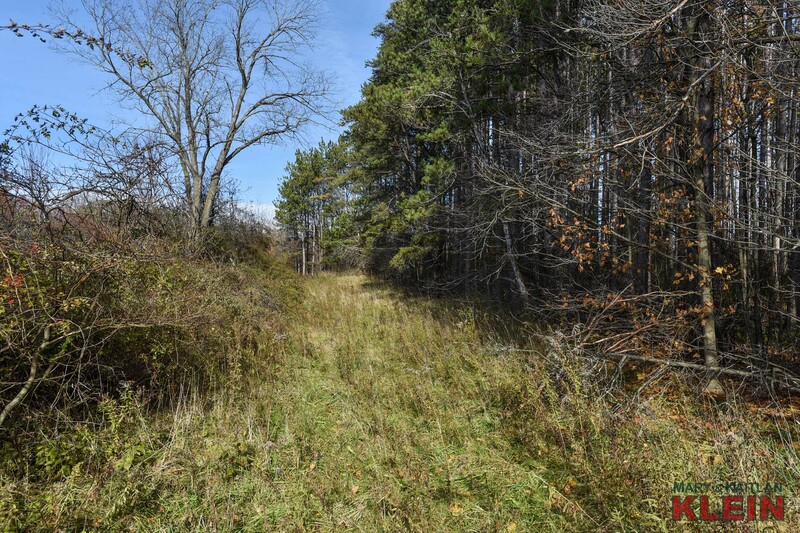 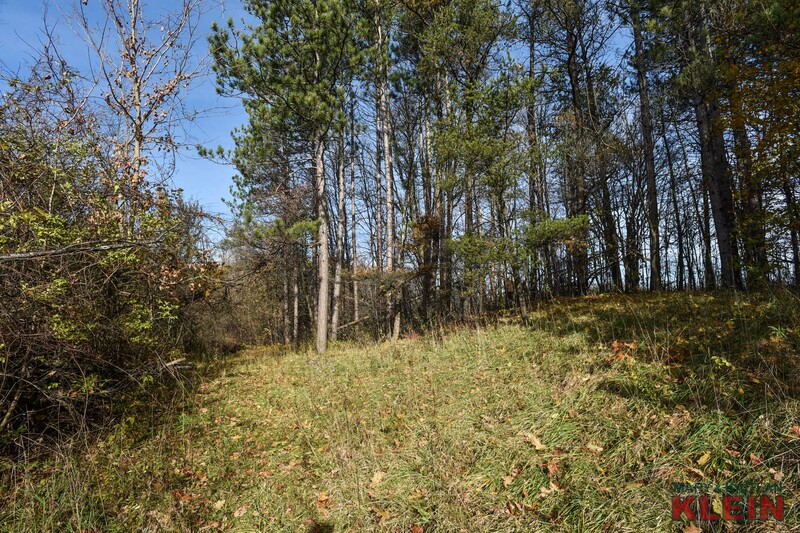 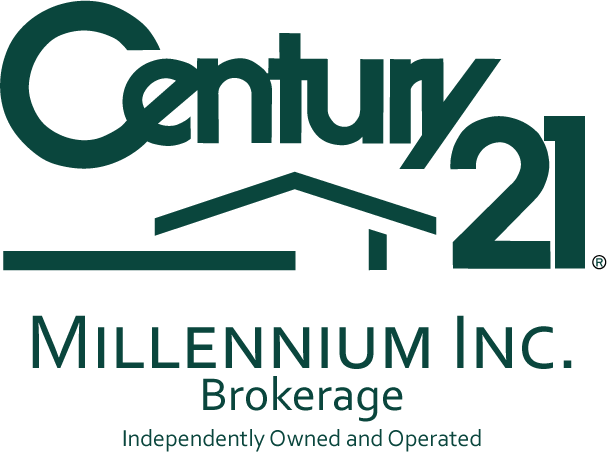 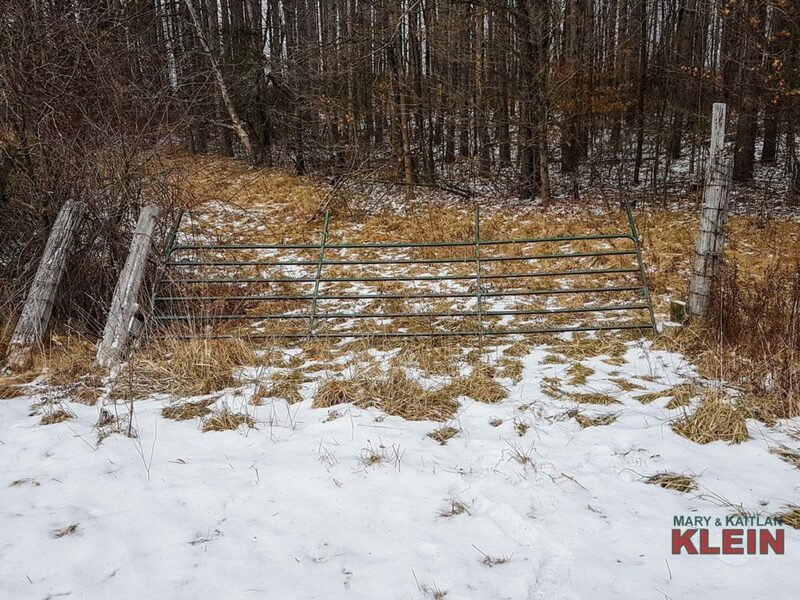 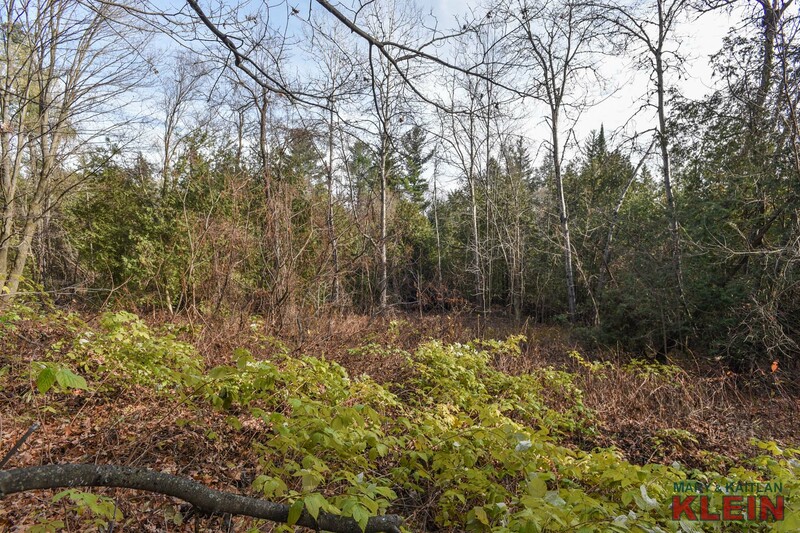 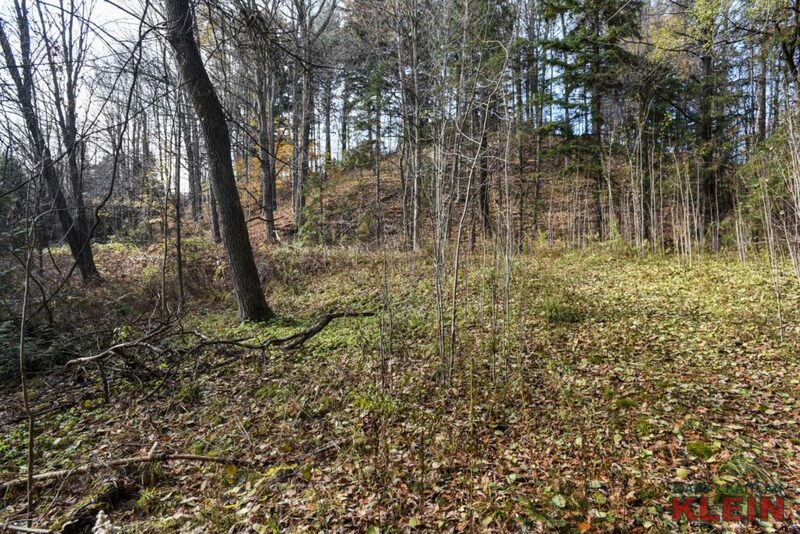 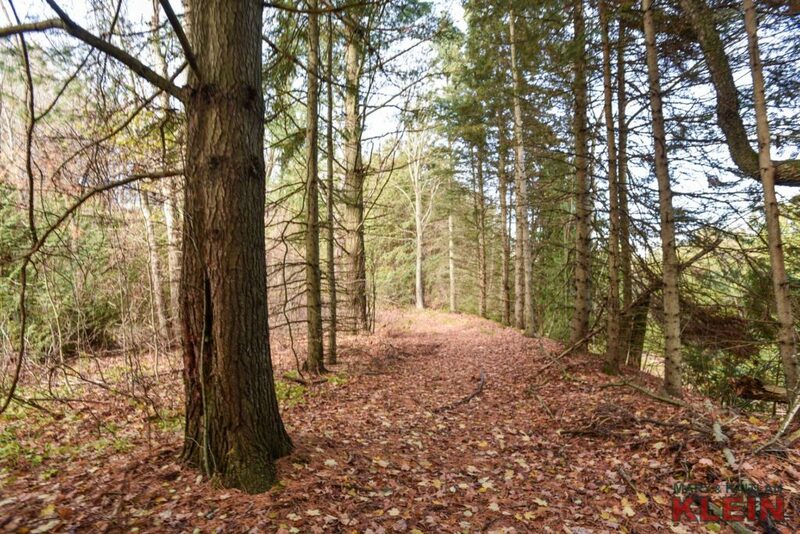 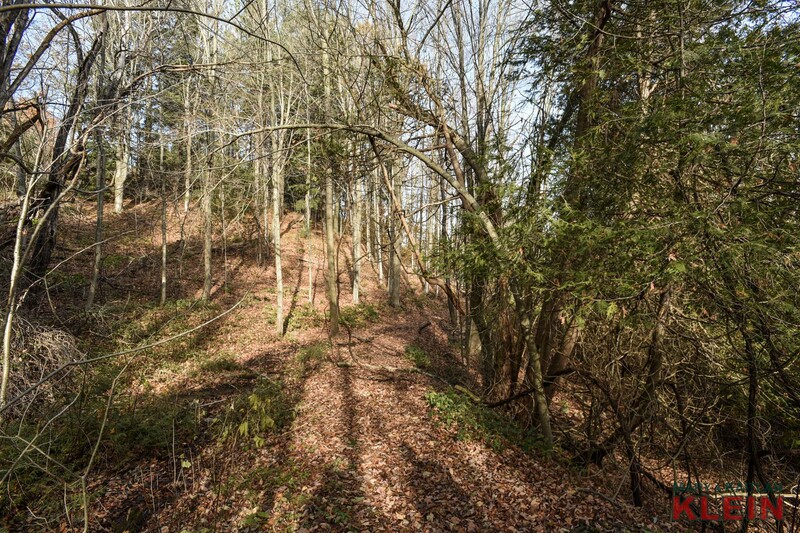 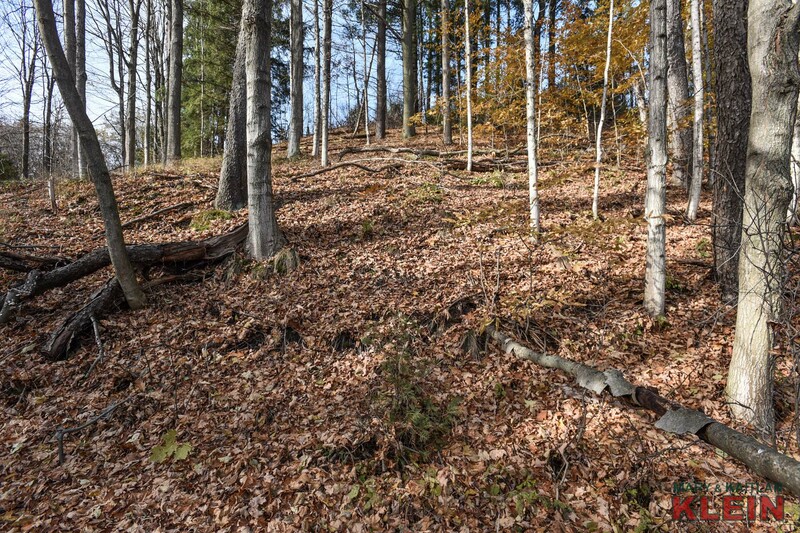 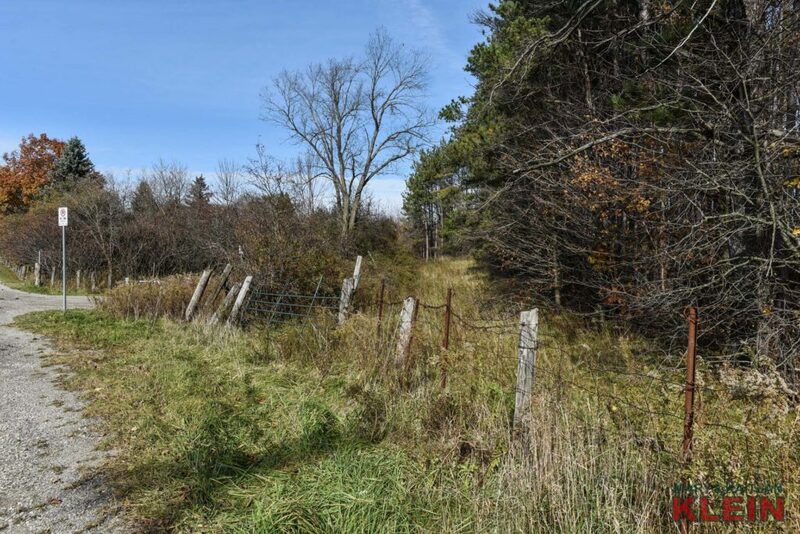 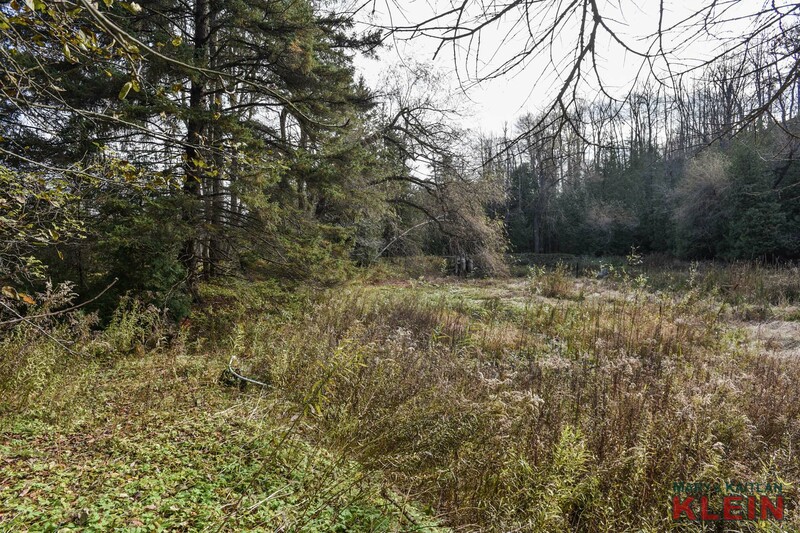 Do you have a question about this vacant 8.3 Acre lot in Caledon?